I didn't want to get absorbed in the storyline or care about the characters but she did it again. 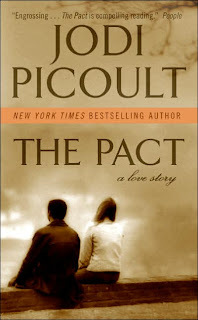 Jodi Picoult is genius at doing that. and I hate the mood it's left me in. She touched on so many hot topics in this novel and all of them dark. Even though it's late, clearly, I have to start another book or watch a movie to get teenage suicide off my mind.